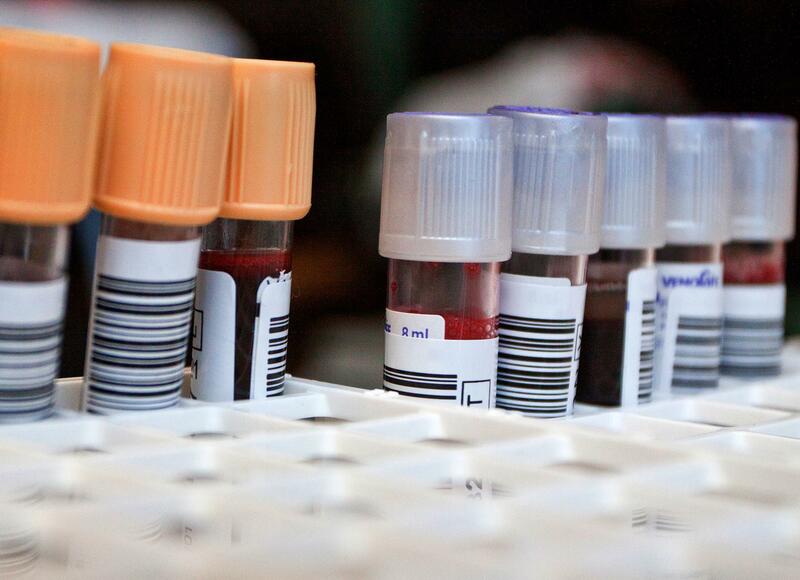 A score based on common blood tests may someday help people gauge their risk of developing a chronic disease like diabetes or dementia within the next three years. As health care evolves to become more consumer-centric, it's crucial that providers and care advocates evolve with it. That's how health aid is now allocated in the developing world. Should more money go to old people with chronic diseases? Our audience shares their views.